Do you know what is the need of the hour for every Indian SMBs? The answer is simple, an accounting software which can solve the accounting problem of businesses who are struggling to get hold off of GST filing and its returns. Now this sudden rise in the demand for accounting due to GST is also making some new room for more interactive and modern accounting software which can cater all the demands at once. This is making accounting software such as MARG and Tally obsolete. The need of the hour is a cloud-based accounting software with an altogether modern approach and tons of added features. And it makes a big difference. Zybra is an all in one accounting solution for your business and following points will solidify the position of Zybra over MARG accounting software. In today’s internet driven society, what people see first in a software is accessibility. Now, MARG being a single user offline software can be accessed and used only on the computer in which it is installed. Whereas Zybra being a cloud-based accounting software has an edge over offline software such as MARG, as it can be used and accessed from any device whether it’s a computer, smartphone or tablet. Zybra is a smart new age accounting software with a user-friendly UI. Now, MARG requires a certain skill set to operate it, as it consists of some typically accounting functions which make it more difficult for a commoner to get hold of it. Whereas Zybra is simple to use and any person having a minimalistic accounting knowledge can easily use it. A cloud-based accounting software is a “Blessing in Disguise”, do you know why? As your data gets backed up in Zybra’s AWS servers every two hours, you can rest assured of your data in case of any computer failure or virus attack. MARG being a complete offline software, it never ensures your data back up. Once your data is gone, it’s is gone for good. Zybra has an interactive feature which is not at all present in MARG. Zybra has a unique dashboard which provides you with all the important statistics which helps you to take an important decision and forecast future trends. Zybra’s Dashboard provides you with the real-time data of total receivable, total payables, company’s cash flow, top expenses, total payables and income and expenses which helps you to get a financial status of your business. Now, what makes Zybra really different is its “User and Role” feature, wherein you can give access of your account to different users like your accountant and chartered accountant and you can also give them authority like “only view” or “can edit” to avail them access according to your needs. All o them can work simultaneously. Whereas in MARG only one user has full access to your accounts, and one user has a view only rights. What makes Zybra stand apart from MARG is its customer service. 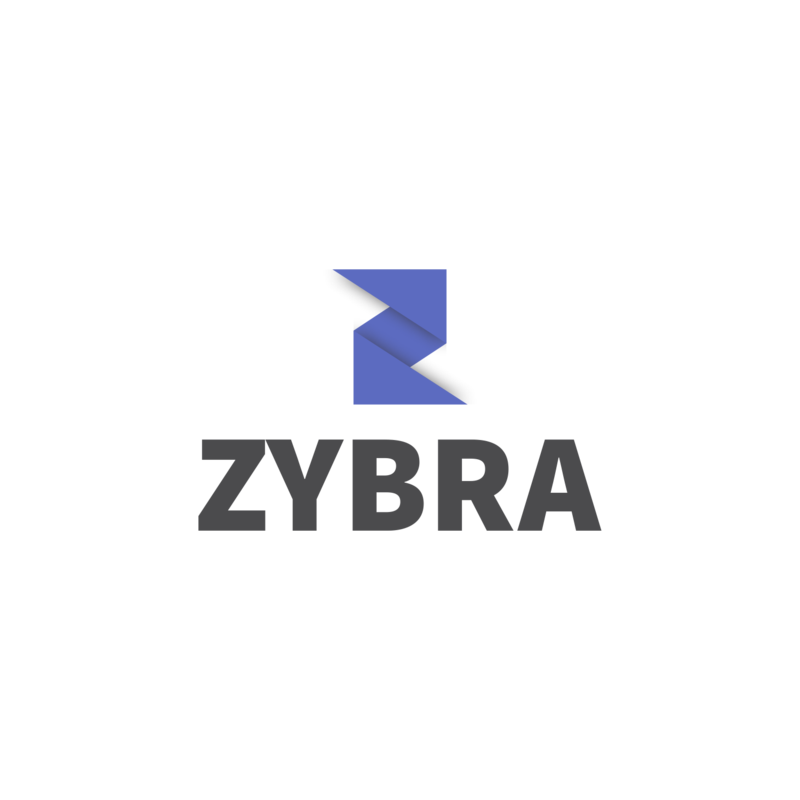 Zybra believes in customer satisfaction and thus it provides its user with 24*7 customer services, wherein all the doubts and query of its customer are solved. Whereas in MARG, they charge you for any technical difficulty as their expert has to personally visit the software user and also you have to deal with the waiting period for the delivery of the same services. Why pay more when you can get the same services with tons of added features at a reasonable price? Zybra provides its services at just 3000 rupees for a 1-year subscription including all the future updates as compared to costly services provided by MARG at a price of 7200 rupees for one license and any upgrades there on are chargeable. Selecting an Accounting Software which serves all your purposes well is really important. The technology is changing and so is the accounting software’s features and its use.